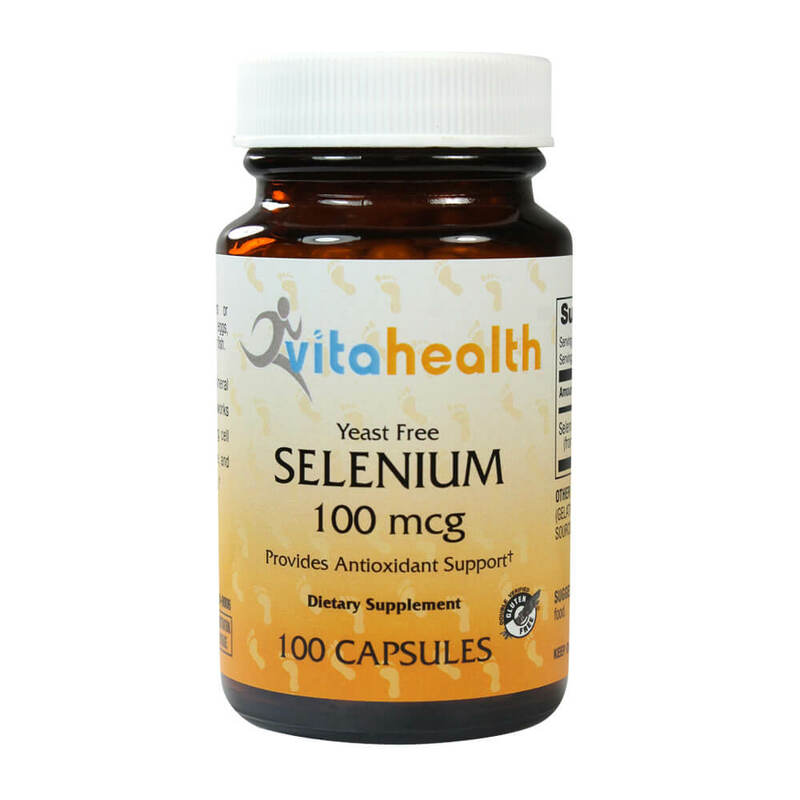 The primary benefit of the mineral Selenium is its antioxidant support. It works synergistically with vitamin E, protecting cell membranes against free radical damage, and supporting eye and cardiovascular health. Comes in easy-to-swallow capsules and the lower potency provides more flexibility with dosages.